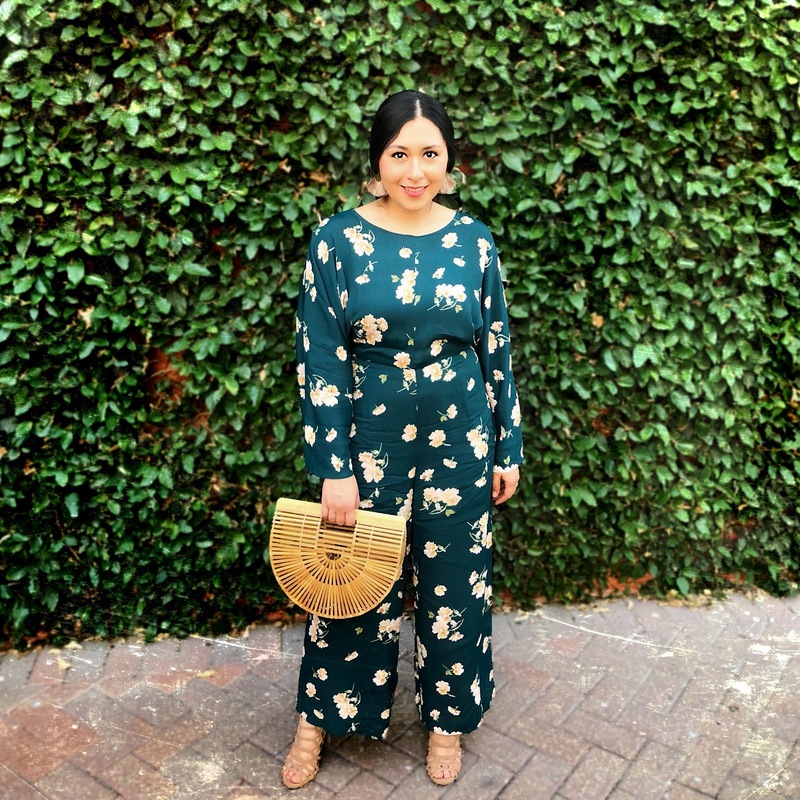 Jumpsuits, either you love them or hate them! I remember when I was little my mom used to make me wear them. Back then my mom used to call them "payasitos" (I am putting my hand in my face as we speak). Yes, and I used to HATE them. I remember being at a birthday party or "piñata" playing and running around, holding it because it was a hassle going to the restroom. My mom was cool, (she still is) and now, as a grown woman, I love them! They are so comfortable and fresh. They are still a minor hassle but worth it. 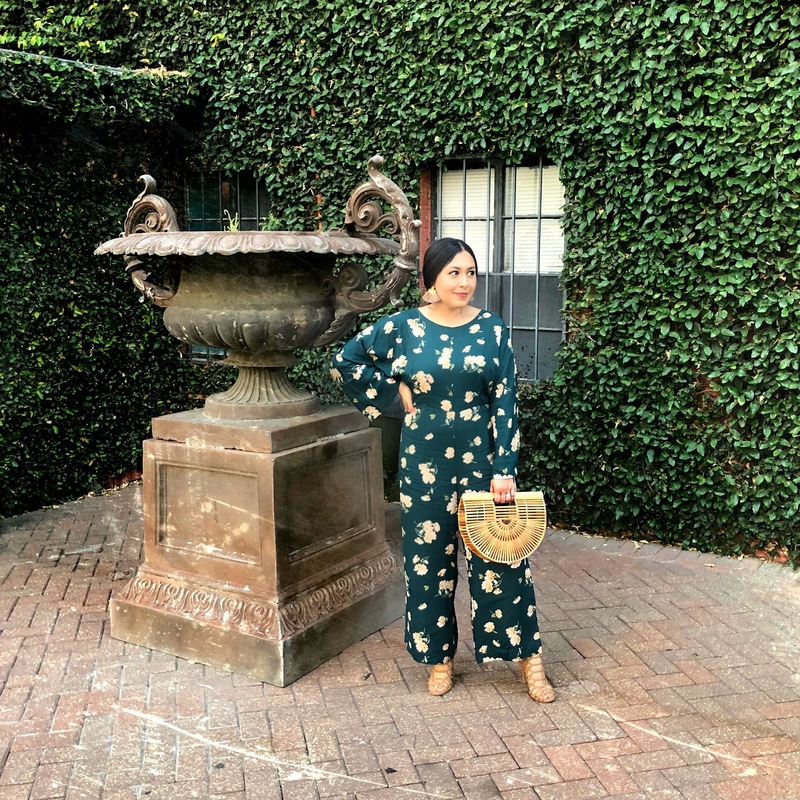 I got this jumpsuit, I am featuring at Nordstrom Rack and it is from Topshop. I have some palazzo pants with a very similar print. But that did not hold me from buying this jumpsuit. I always tend to buy similar things. I should not! But I just can't help it sometimes. Jumpsuits are a hot trend this summer. I think they are an amazing piece to have in your closet. You can wear them for anything, from running errands to having brunch/dinner. Also, they are great for when you travel, a perfect piece to feel comfortable and look fabulous at the same time. I am wearing mine with high heels but you can always wear it with some sandals or even sneakers. This particular jumpsuit is out of stock. But I found tons of cute ones under $40. 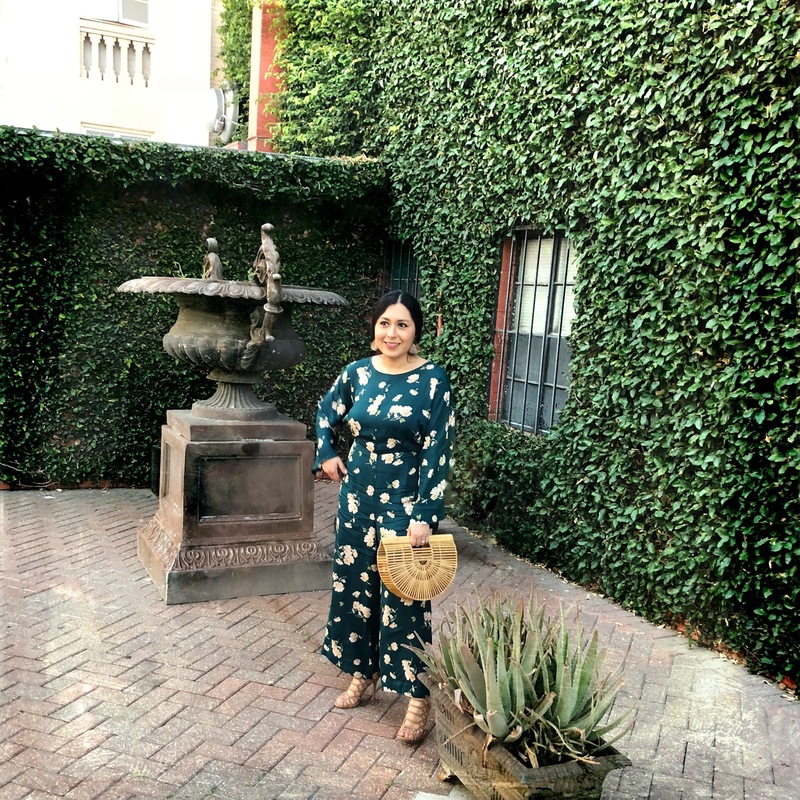 Click below to shop!